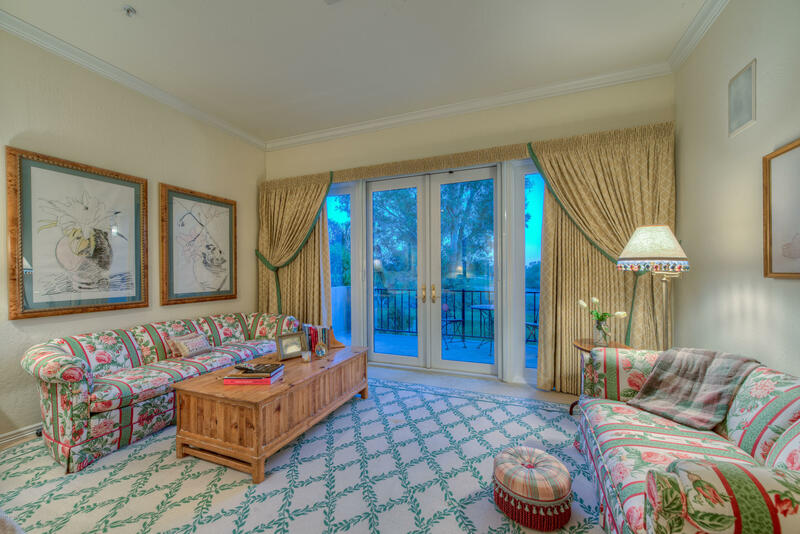 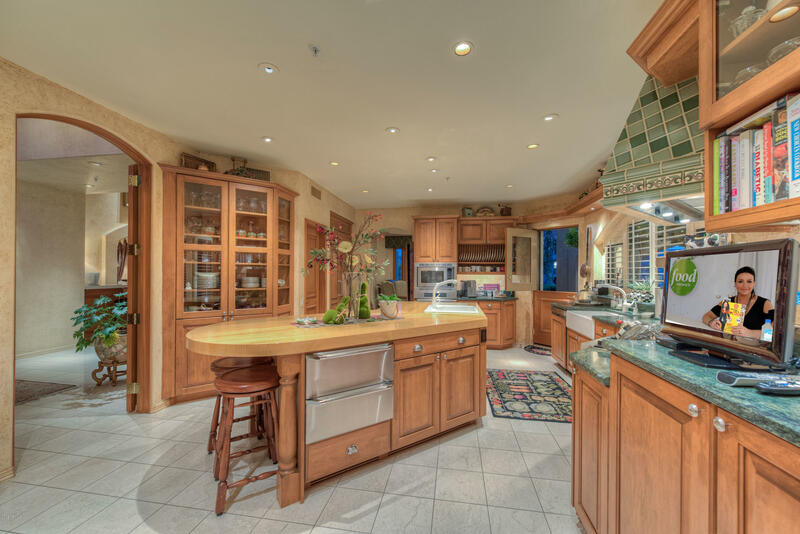 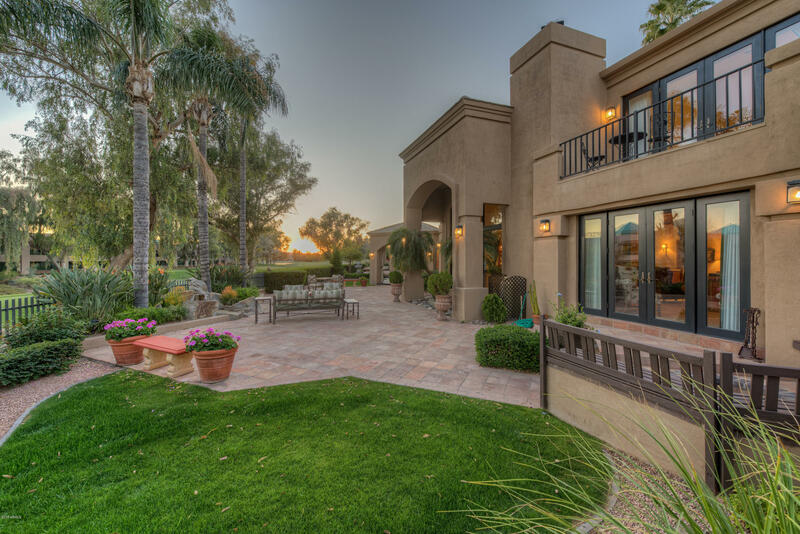 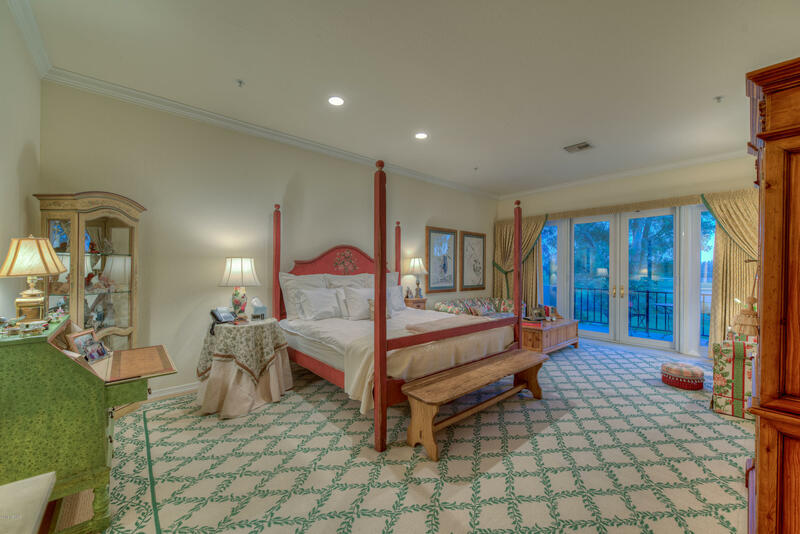 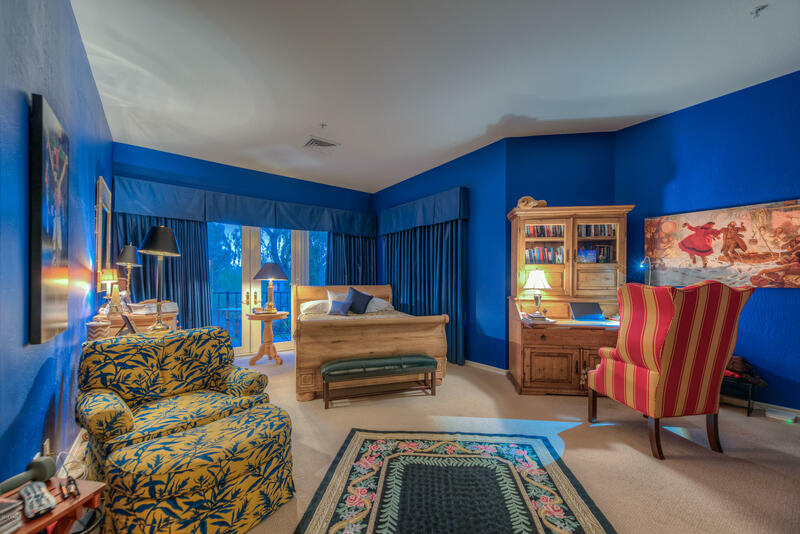 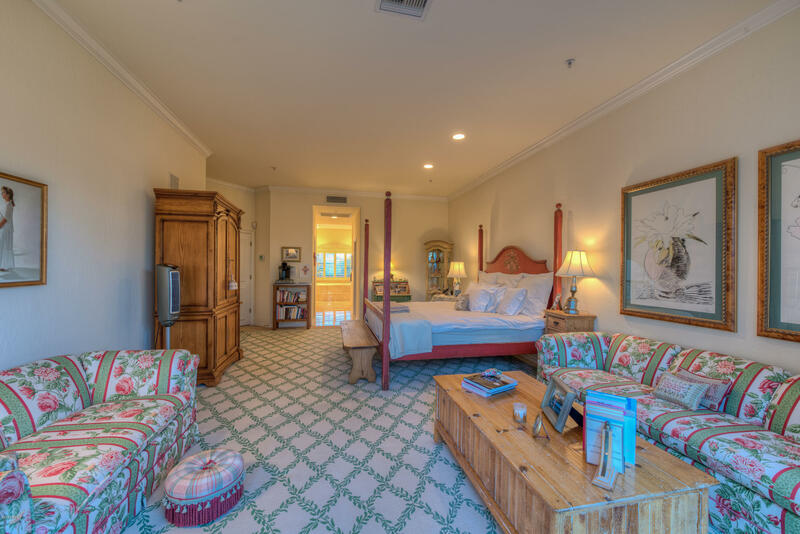 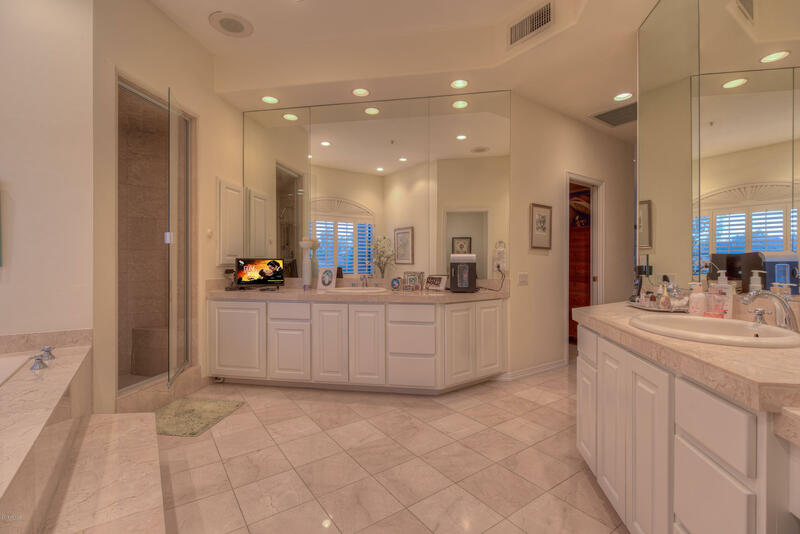 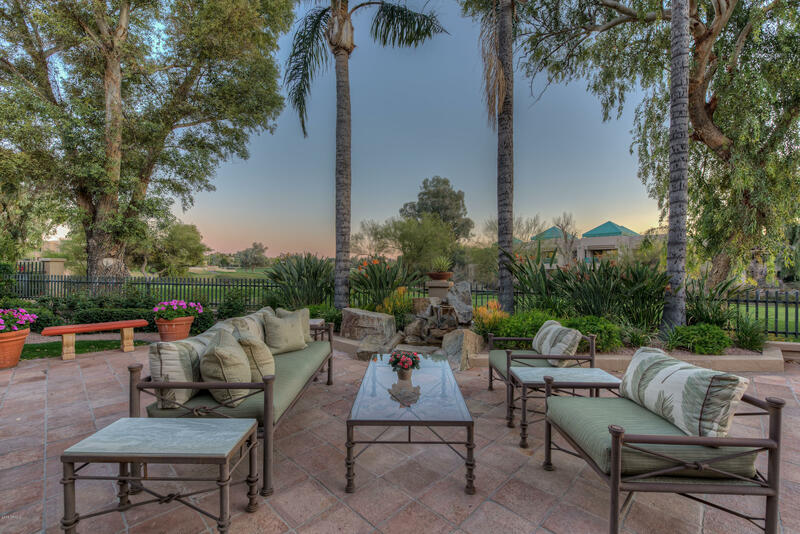 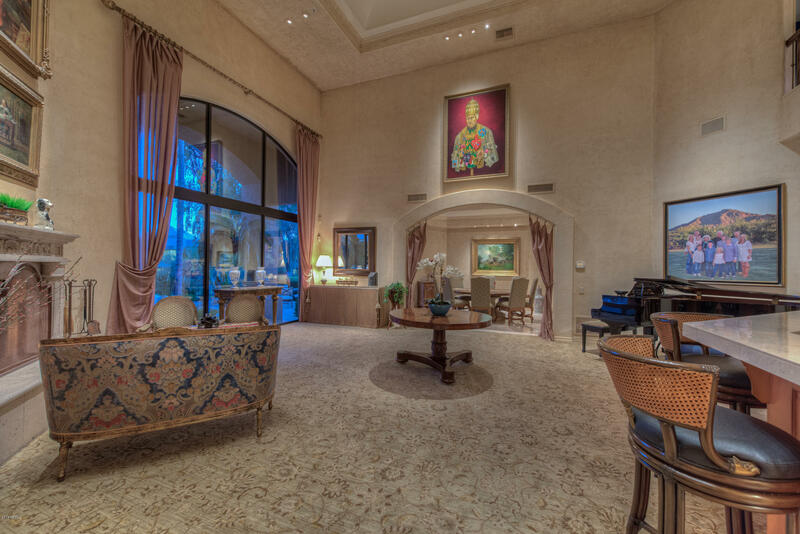 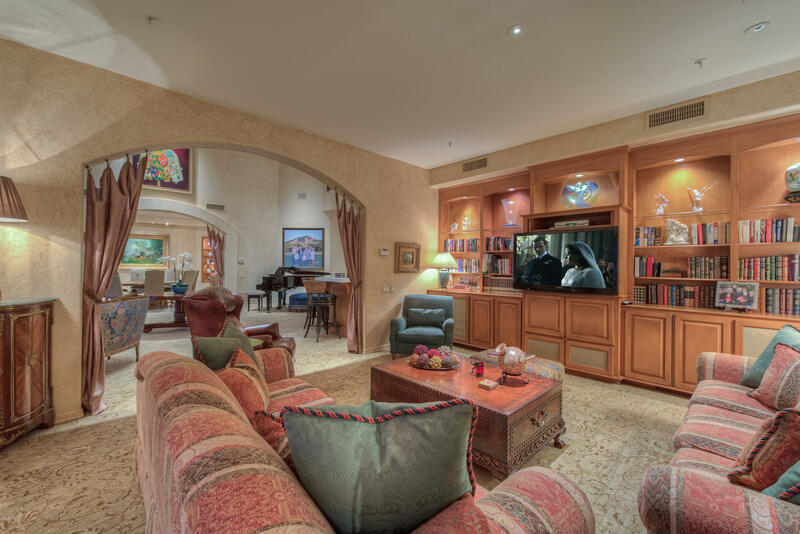 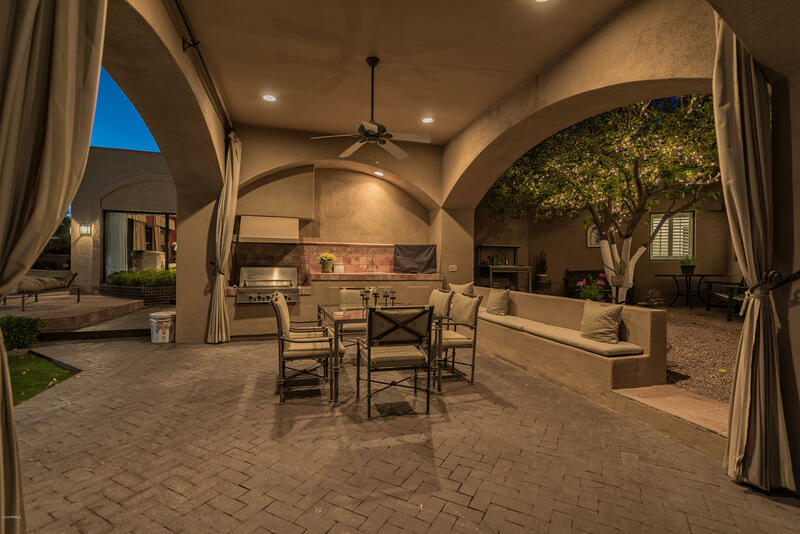 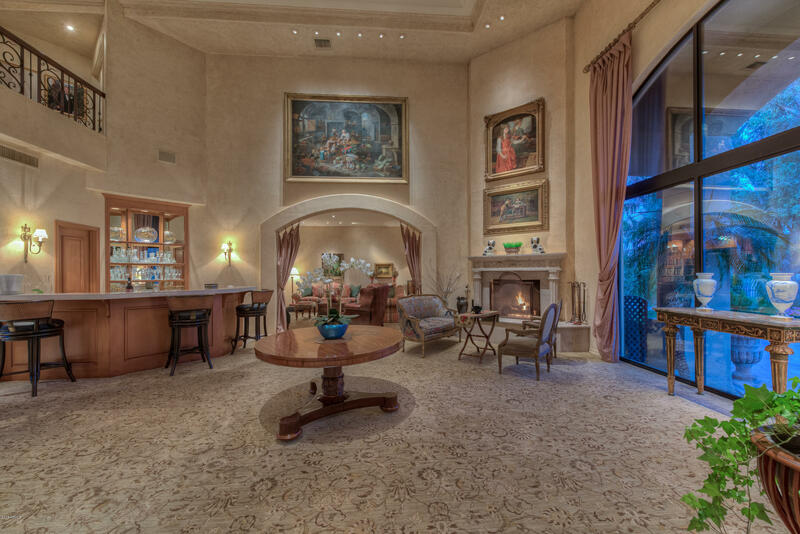 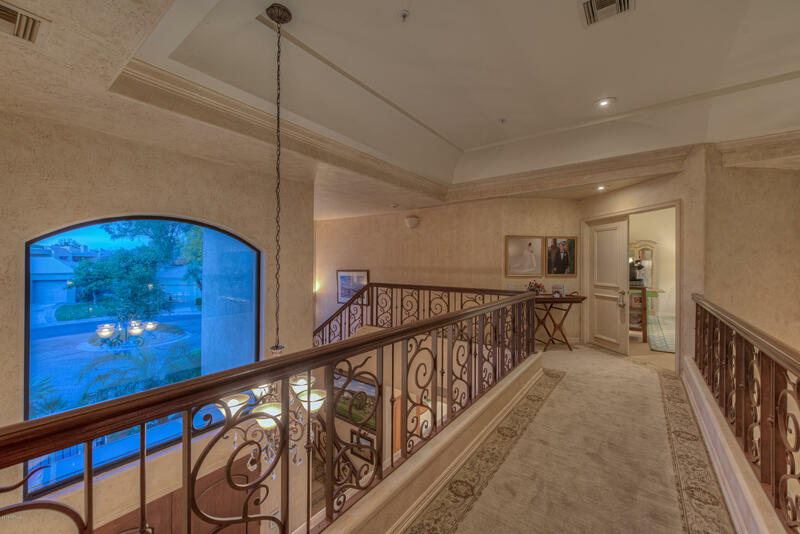 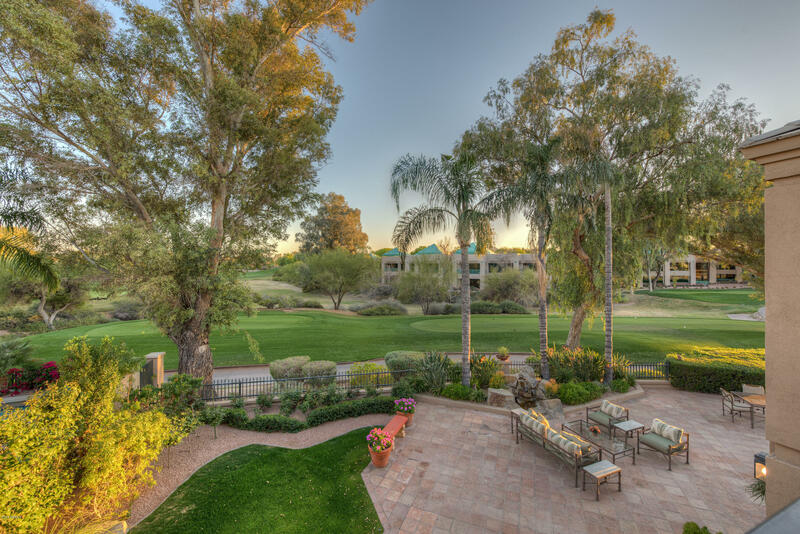 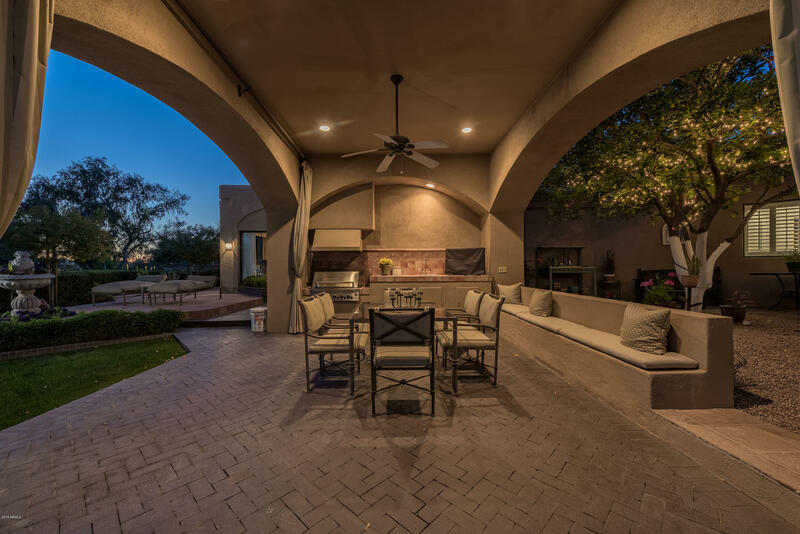 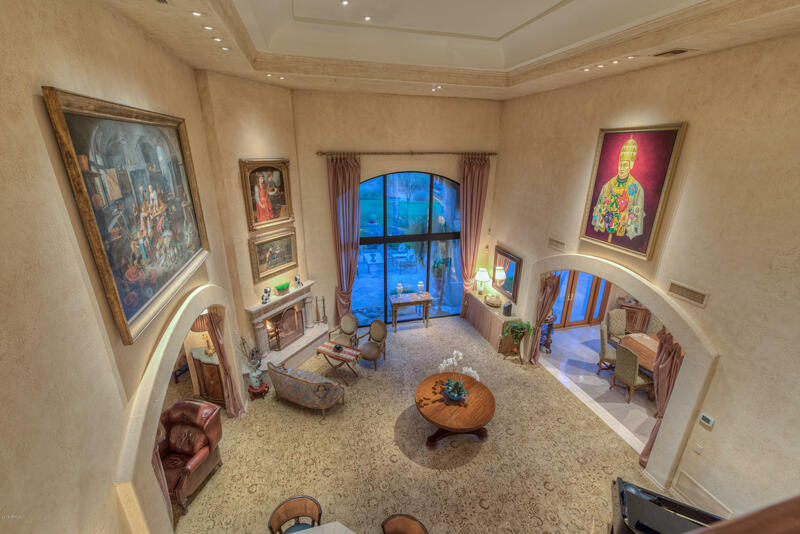 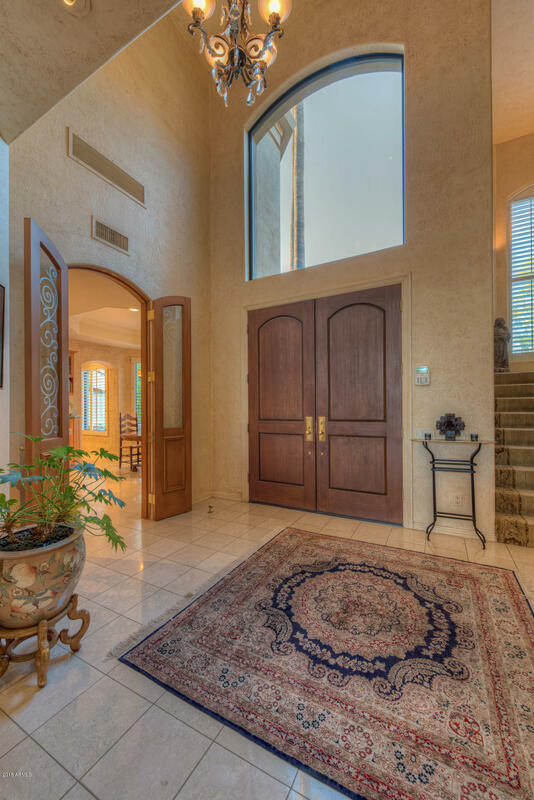 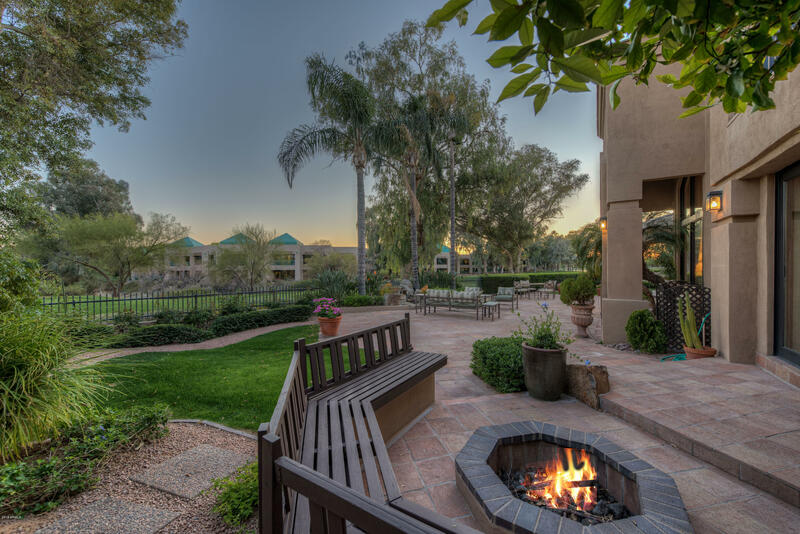 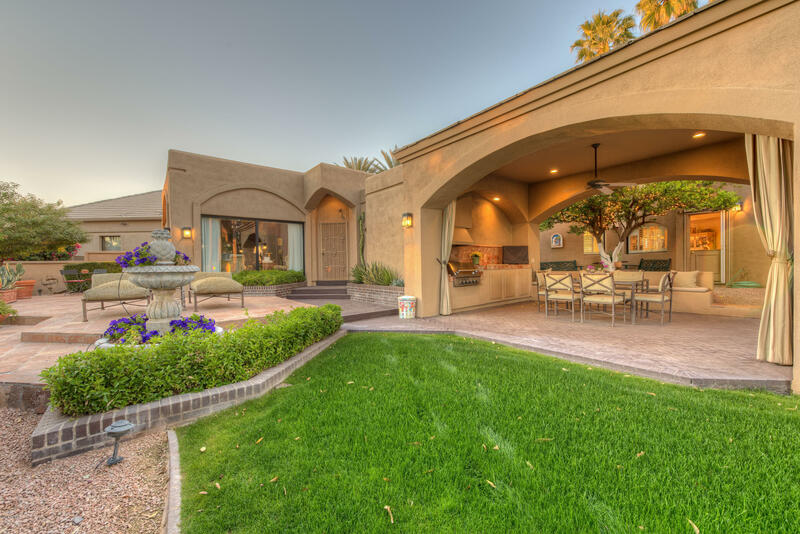 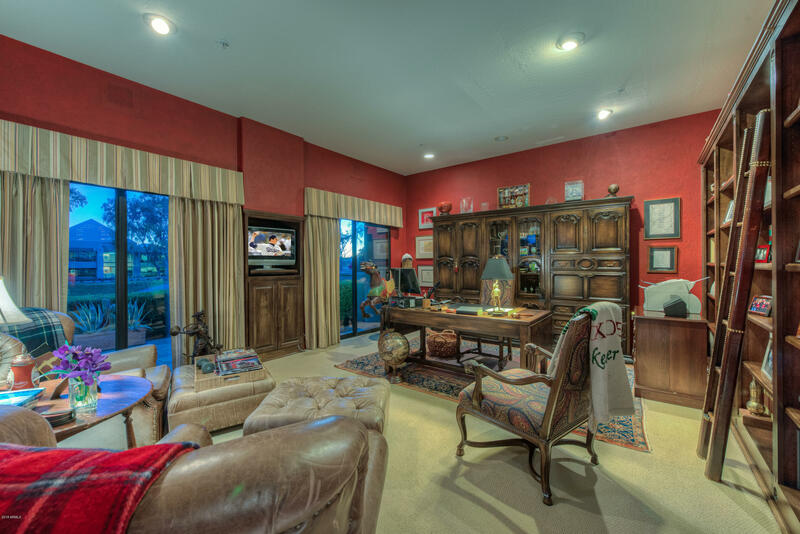 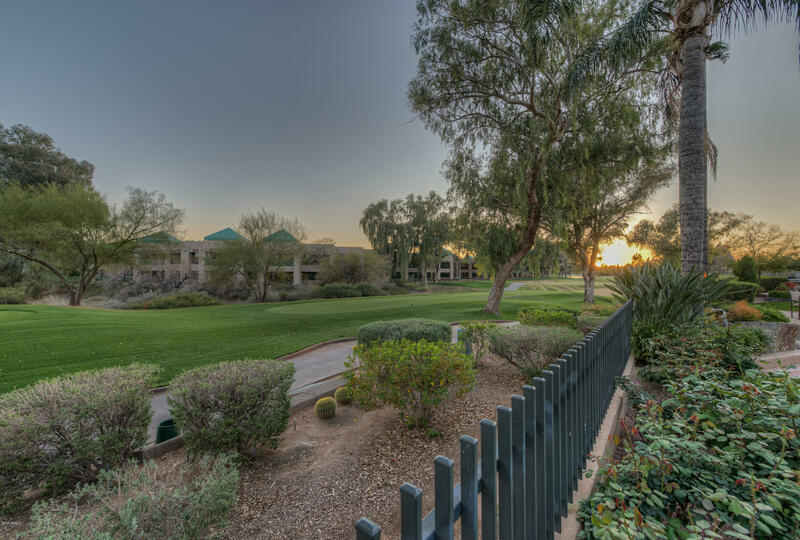 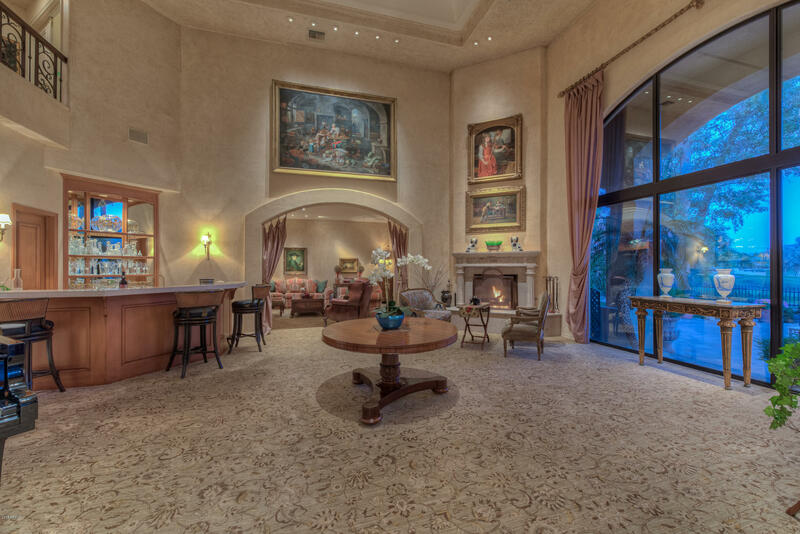 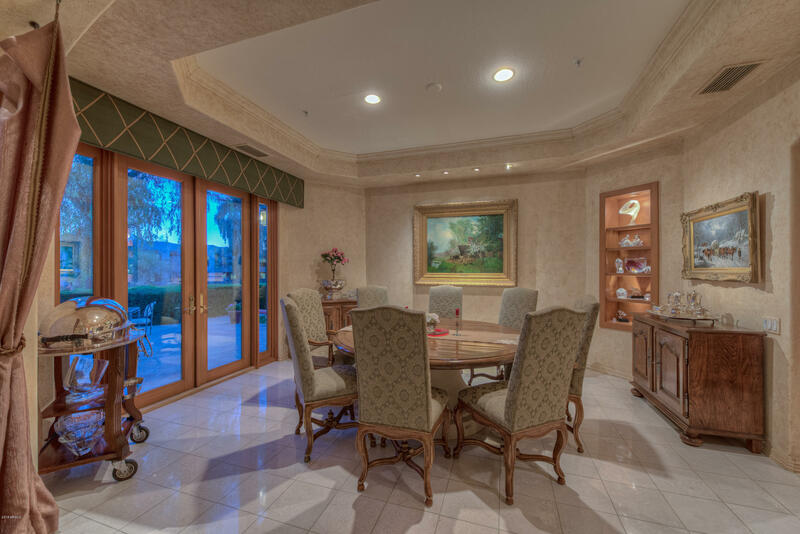 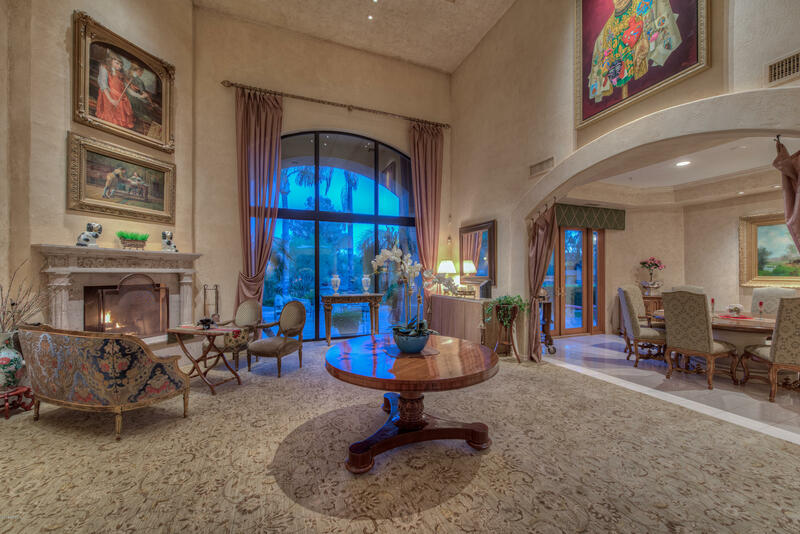 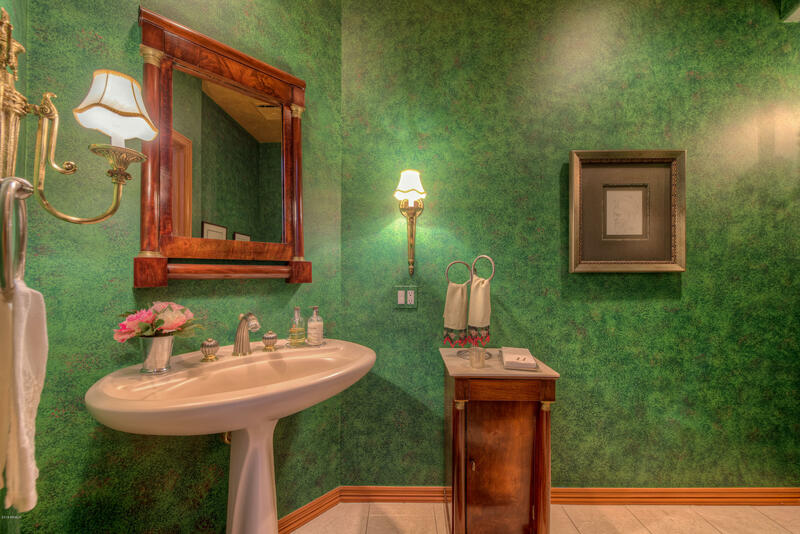 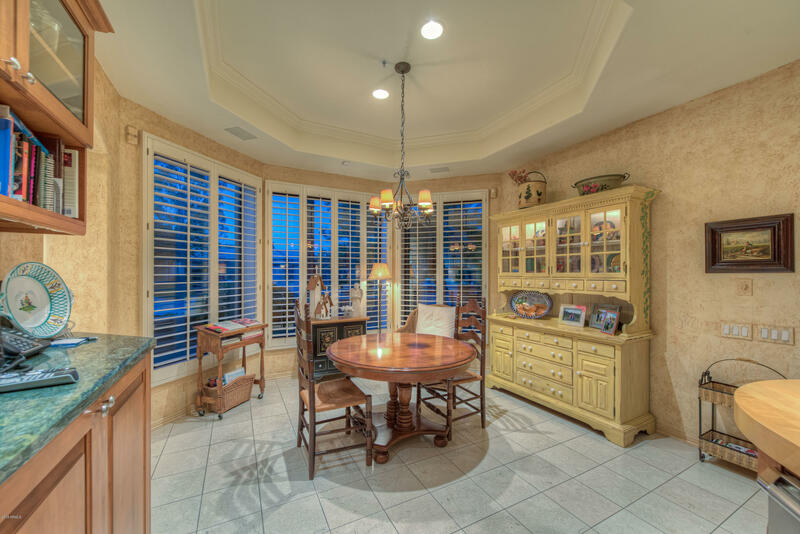 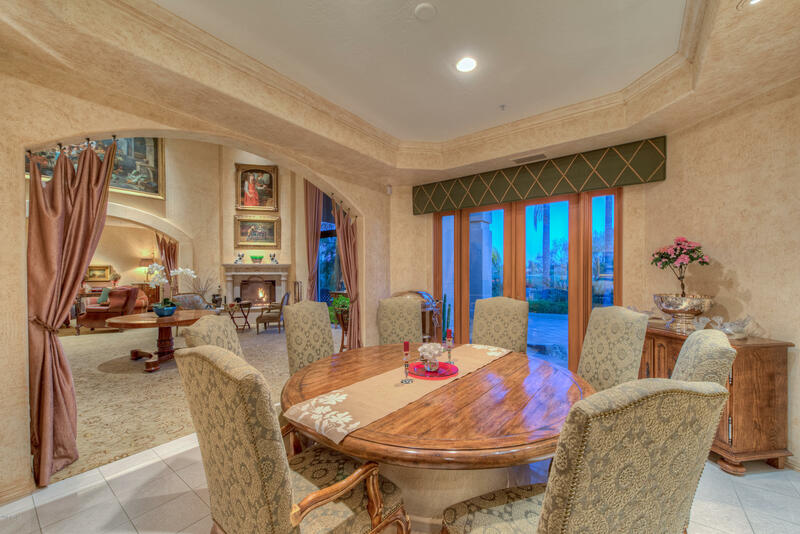 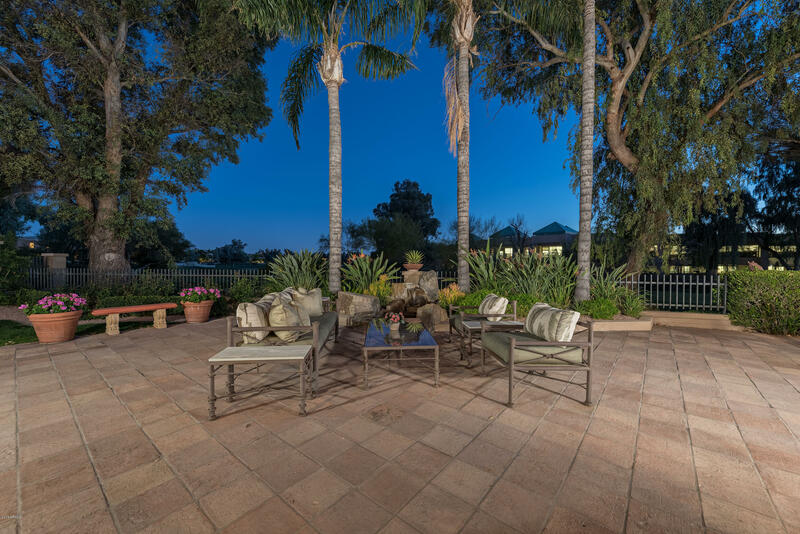 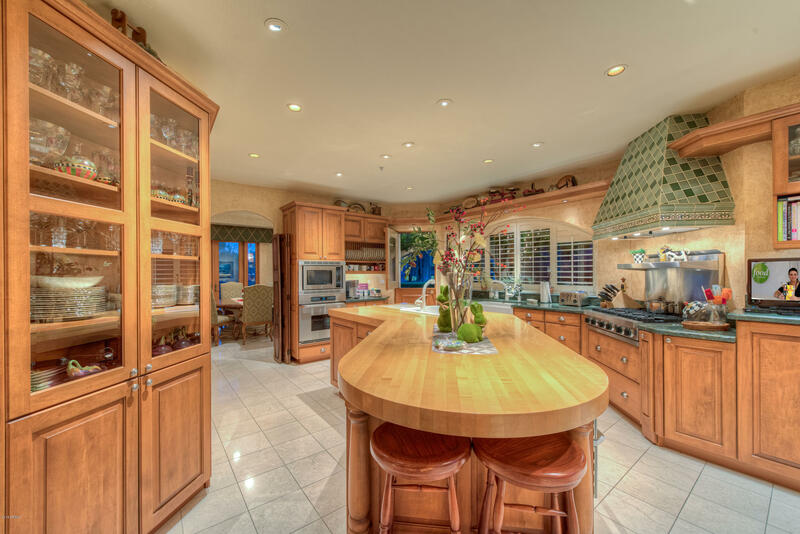 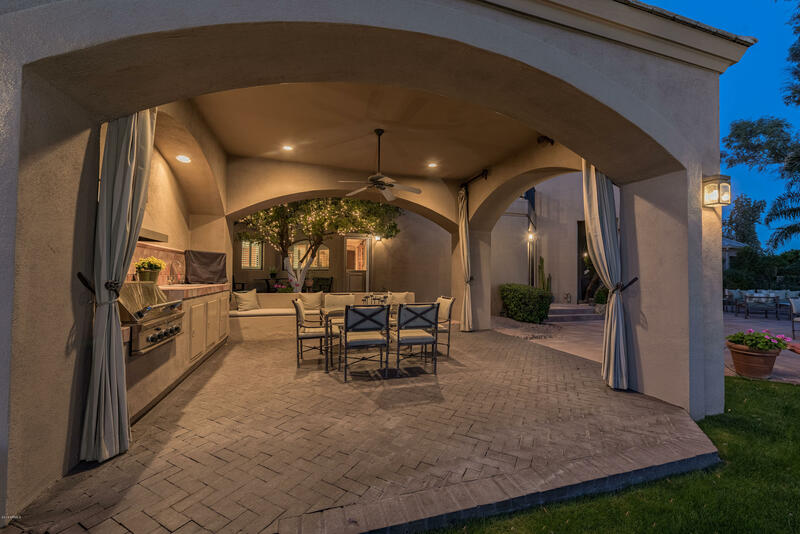 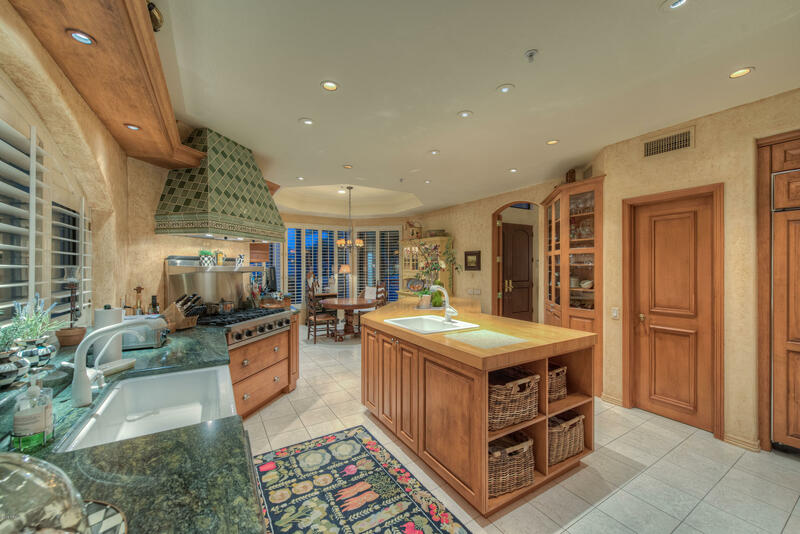 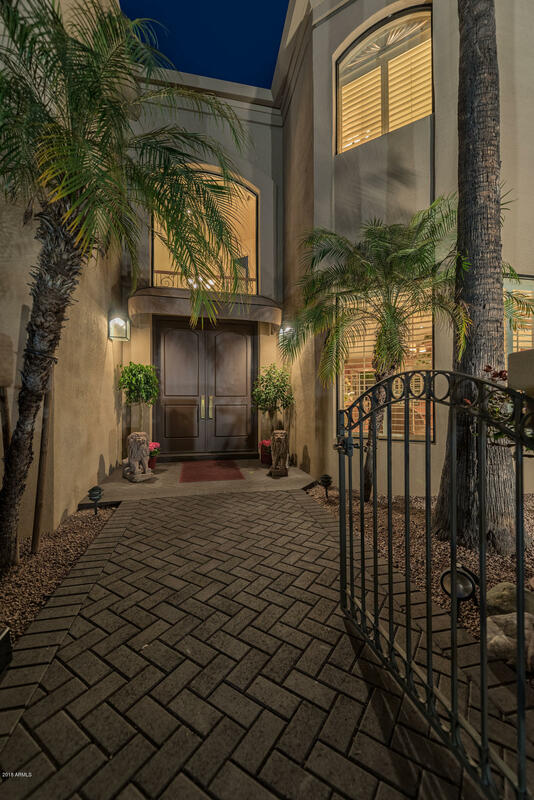 Welcome to your private oasis in the Enclave at Gainey Ranch! 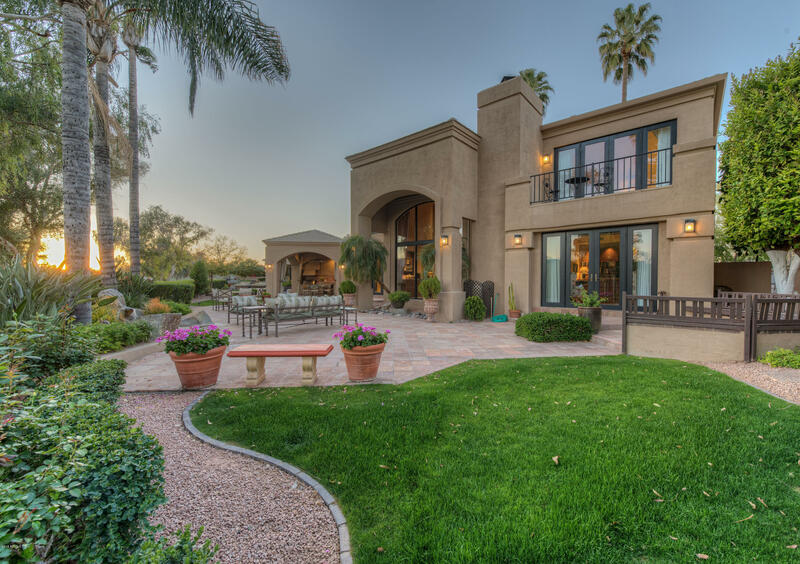 This luxurious, resort style home is filled with charm. 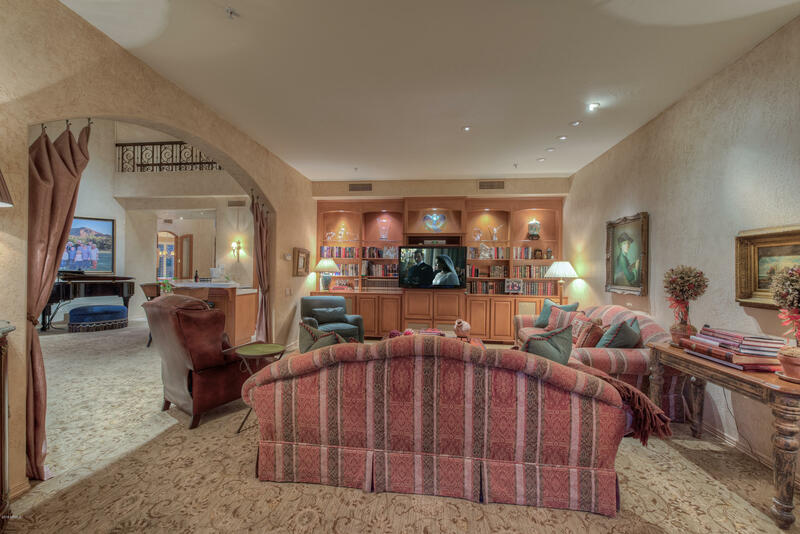 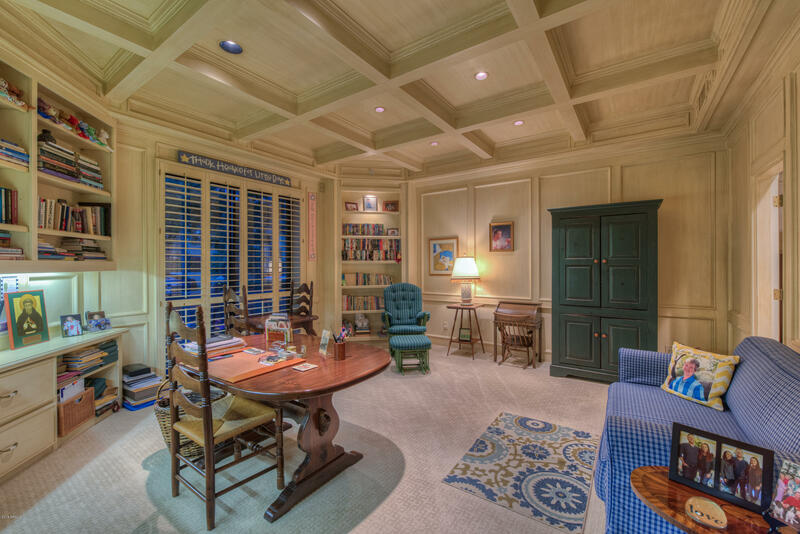 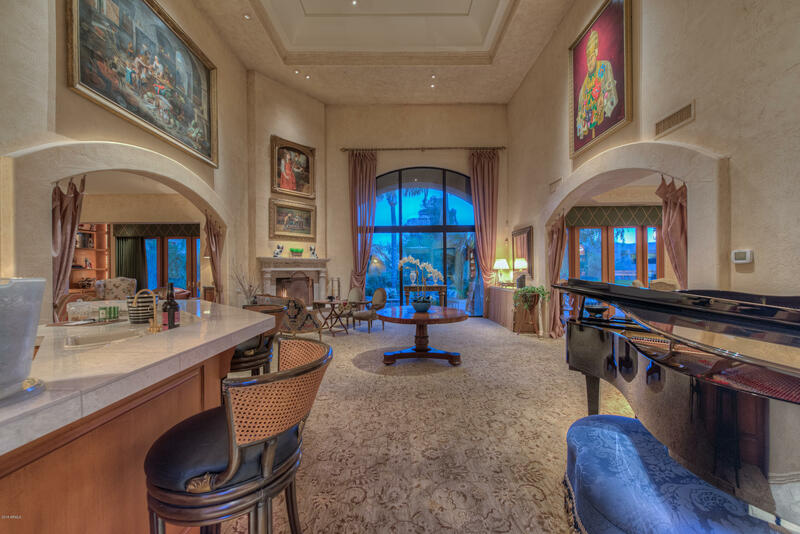 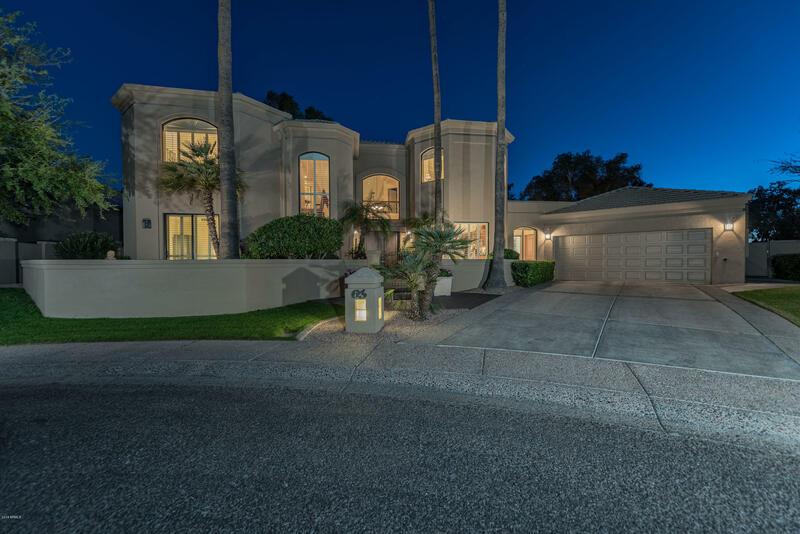 Experience all this entertaining home has to offer including; magnificent Great Room, impressive Bar, inviting fireplace, formal dining room and an intimate sitting room. 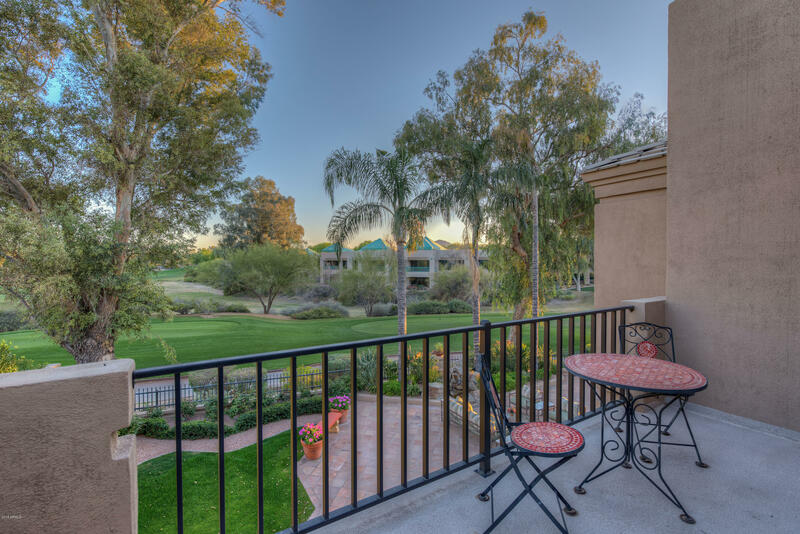 Stunning picture window looks out to your breathtaking backyard resort complete with 180 degree golf course views, Ramada/BBQ and Firepit. 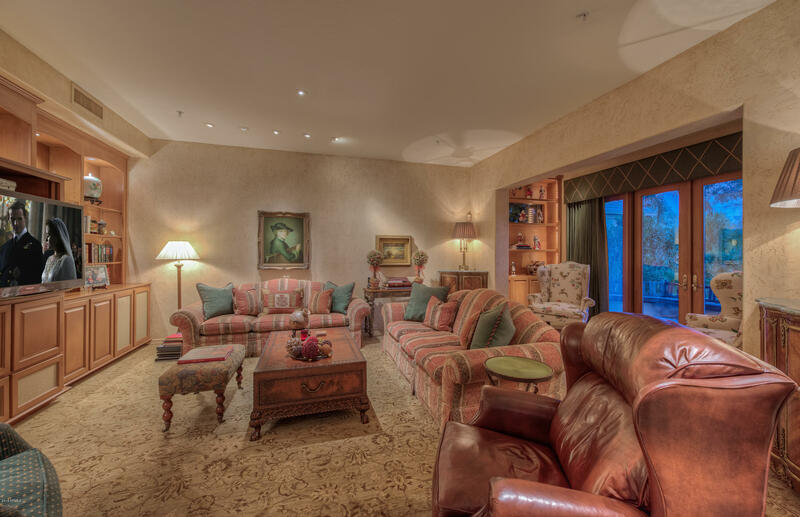 This home also boasts a fabulous separate guesthouse. 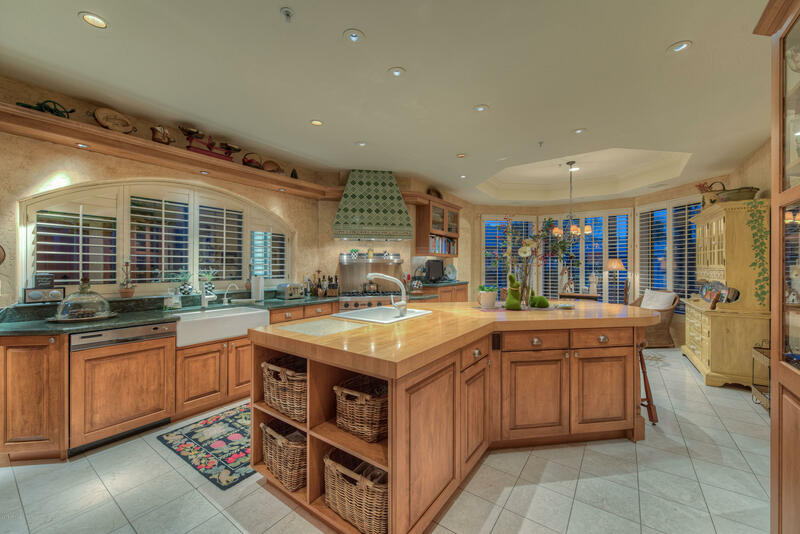 This home is not to be missed.